Your Blueprint for Life provides the strategies you need to align your passion, gifts, and calling. Your Blueprint for Life offers you a solid guide to understand and achieve God’s vision for your life and will also help you understand why you are here. 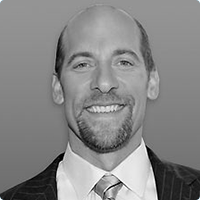 Michael Kendrick is co-founder and senior partner with his Atlanta-based private equity fund management firm, Roswell Capital Partners, LLC. 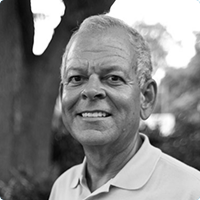 He holds a master’s degree in Business Administration from Embry Riddle University and a bachelor’s degree with honors in Aerospace Engineering from Auburn University. Michael and his wife, Michele, reside in Alpharetta, Georgia, with their two sons and one daughter. If you have struggled to understand your purpose and calling in life, Your Blueprint for Life is for you. 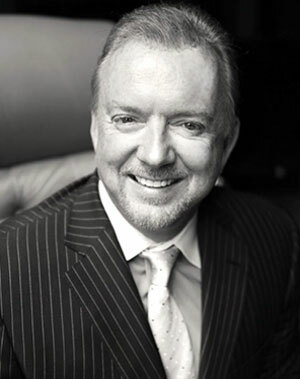 Mike Kendrick has developed a practical and effective guide to help you understand how God has uniquely created you for His purposes. Read Your Blueprint for Life and it will help you align your priorities around those things that will matter in eternity. 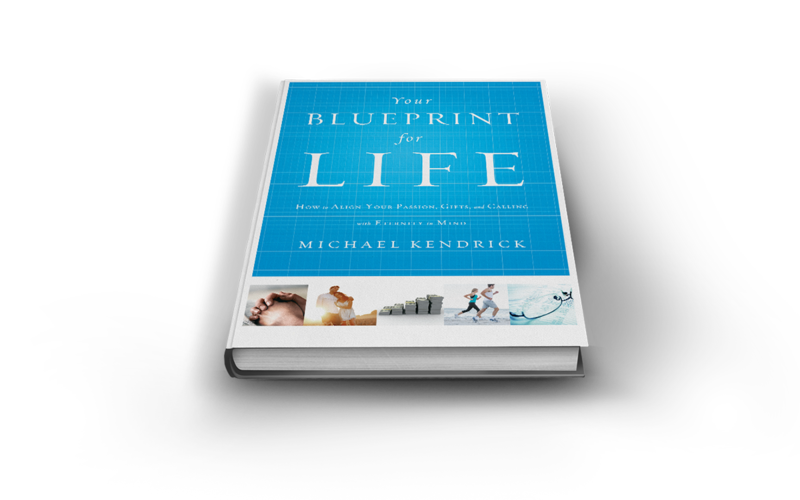 Your Blueprint for Life is a brilliant book for anyone seeking to discover God's full potential for your life. 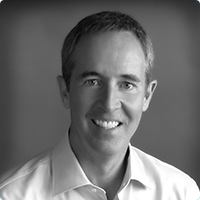 Michael Kendrick provides brilliant strategic steps that lead us into a closer relationship with God. 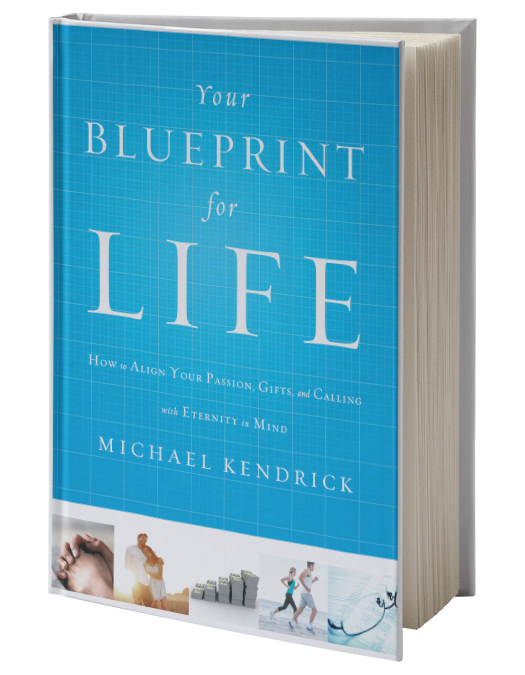 In Your Blueprint for Life, Mike Kendrick has challenged us to live with intention and focus on those things that matter, our relationship with God and our relationship with others. Your Blueprint for Life provides a practical guide to centering your life around those things that will matter in eternity. I have seen Mike live this out. 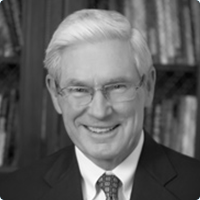 I have had the privilege of being on the King's Ridge Christian School Board and he motivated and challenged all of us in this process. Mike has truly impacted my life and through this book he will yours as well. 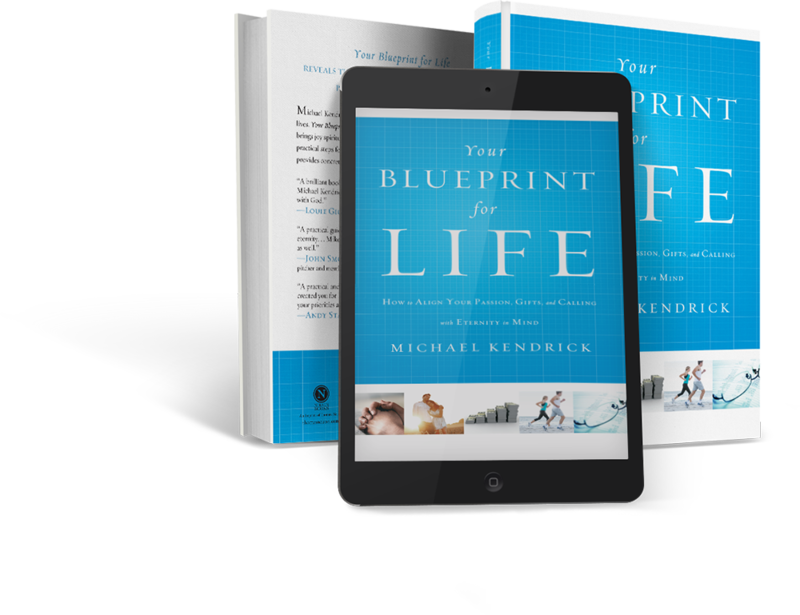 Mike Kendrick’s latest book, Your Blueprint for Life, focuses on the importance of living a life that will outlast you; a life with purpose. Life is short but God has placed each of us here to make a difference. To impact lives for eternity we all need a Blueprint to follow. Without a plan we will aimlessly wander around without reaching our potential. Your Blueprint for Life gives clear examples and truths to use on your life’s journey. Your Blueprint for Life is a must read for anyone that wants to align their passions, gifts and calling with eternity in mind. The magnificent thing about God's principles as revealed in his Word is that they are timeless and transcendent. They always work, will never change and are always relevant. 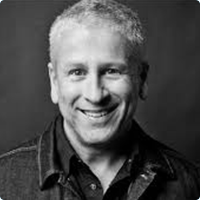 Mike Kendrick has written a book that shows how Biblical principles in all of the significant areas of life can be worked out in a practical, challenging, and thoroughly Biblical way. I would encourage anyone to make this book one that they read every year. It will change your life.